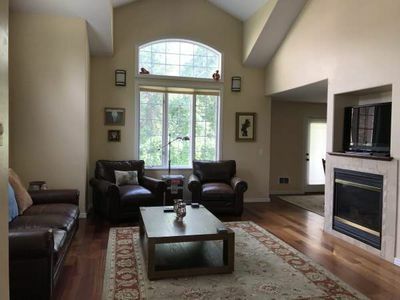 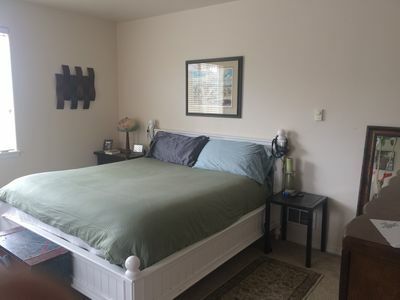 2 bedroom 1 loft 2.5 bath dual master suites, fully equipped kitchen. 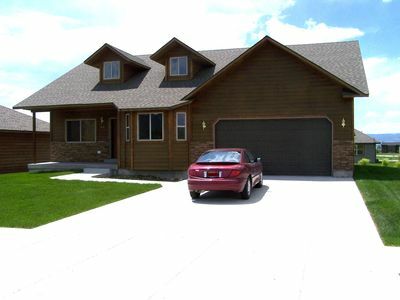 One car garage, propane grill, wood smoker. 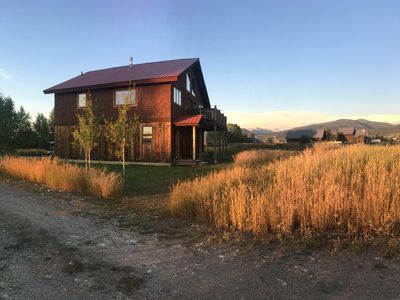 Side and back patio's. 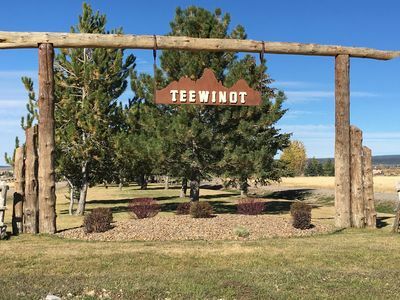 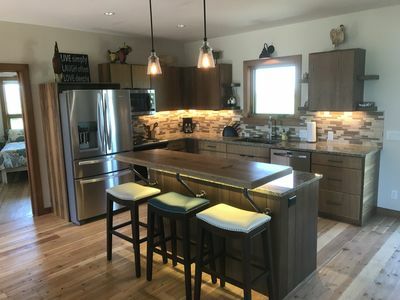 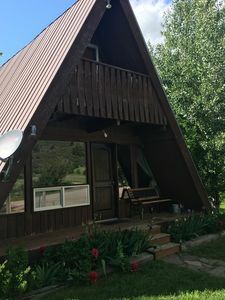 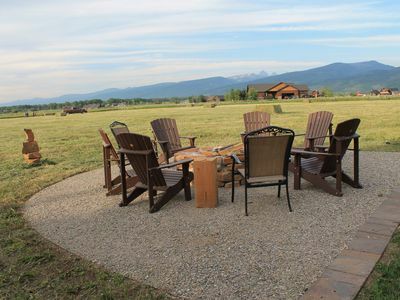 Patio furniture, all amenities included, (linens, dishes, pots, pans, silverware) Back patio looks out over 1000 acre historic farm as well as a great view of the Teton mountain range. 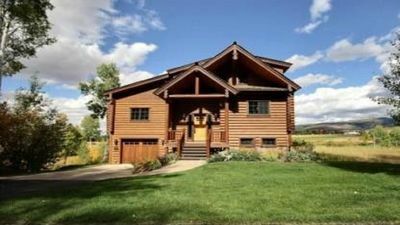 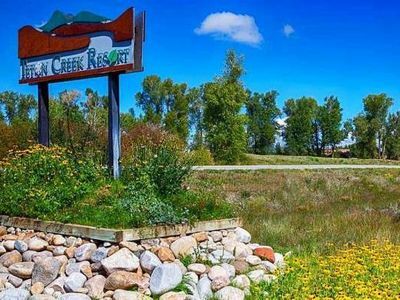 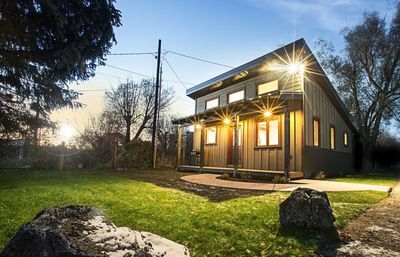 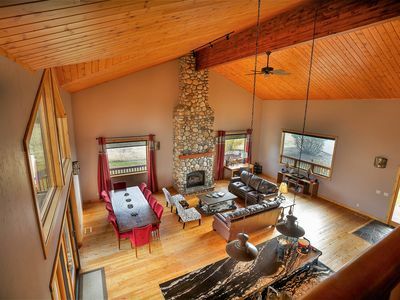 Close access to world class fishing Teton river and Snake river. 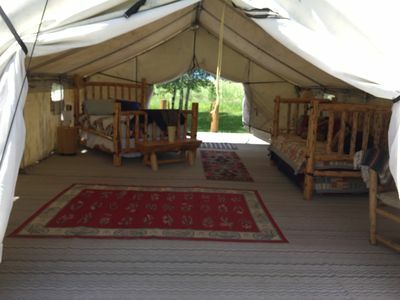 Fishing and rafting guides available upon request. 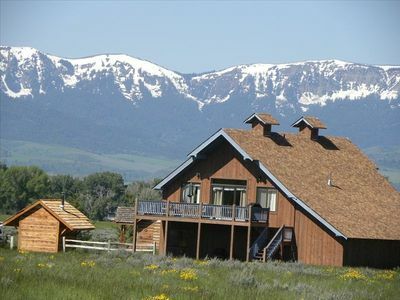 Also 30 miles from Jackson Wyoming and 45 miles from National parks. 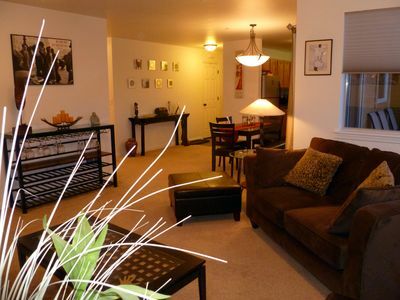 This condo available Aug 15 thru Aug 21. 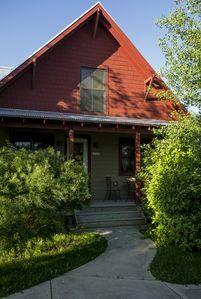 This is right in the middle of Teton valley and is the place to be for the big eclipse! 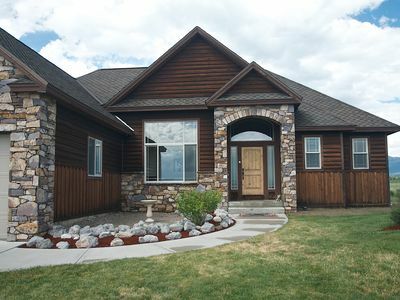 NOW BOOKING FOR 2020~UPSCALE WESTERN HOME, AFFORDABLE & EVERYTHING'S CLOSE!! 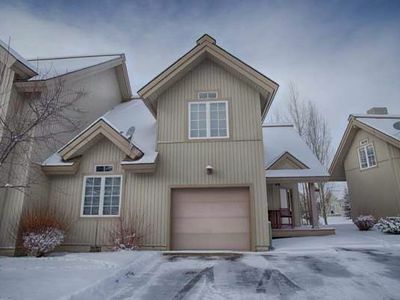 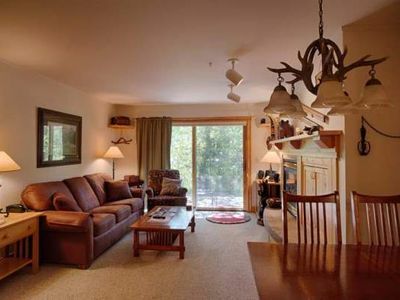 Generous 2 bedroom/2 bath ground floor condo close to Grand Targhee Resort and Driggs. 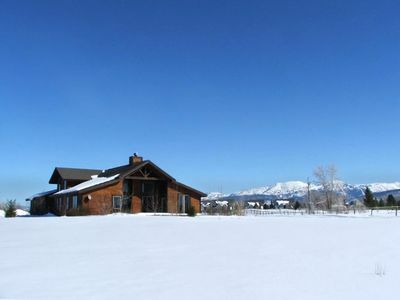 Generous 2 Bed condo minutes from Downtown Driggs and Grand Targhee Resort.